Registrants who attend the full Annual Grants Training can earn a minimum of 20 CPEs. Live Webinar training will be held on the third Wednesday of each month from 1pm-2pm, EST. Regional Trainings will be held in various locations around the continental United States throughout the year. 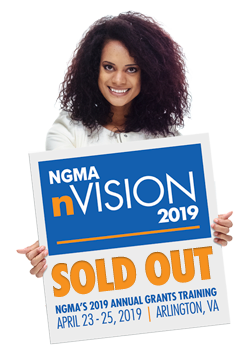 Please check the NGMA calendar for a Regional Training coming to a city near you. Monthly training and live webinars can be viewed as webcasts.